GREELEY, Colo. (May 1, 2018) — When rapid target acquisition determines victory or defeat, shooters demand the fastest and easiest-to-use optics available. 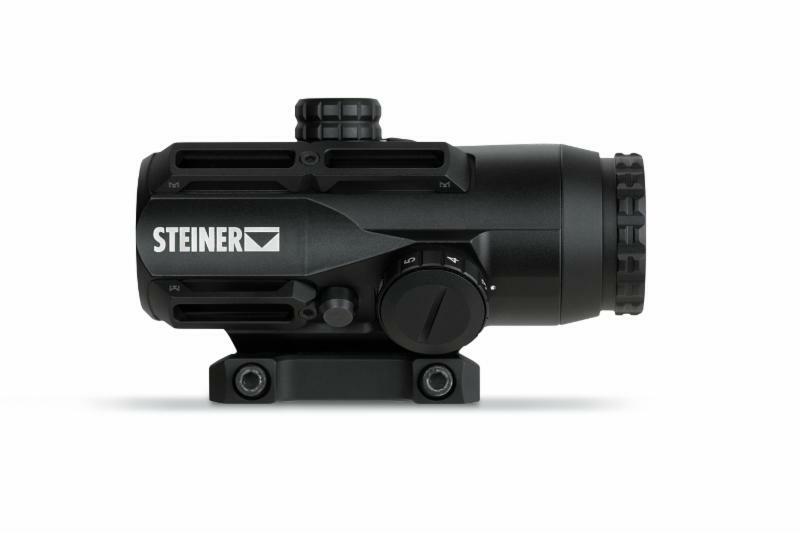 With an emphasis in speed and simplicity, Steiner introduces the next generation of prism battle sights: the S432 and S332, bringing shooters a wider field of view, larger eye box and greater eye relief than predecessors. 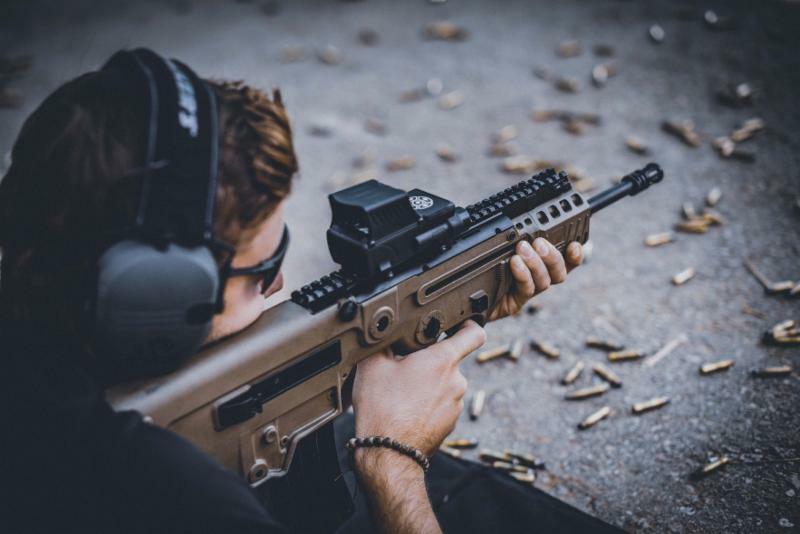 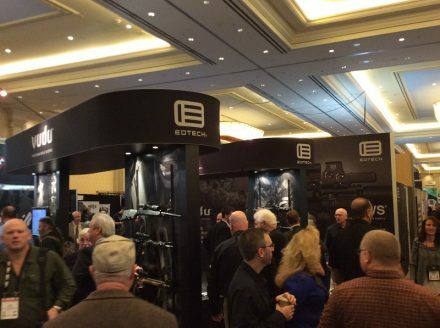 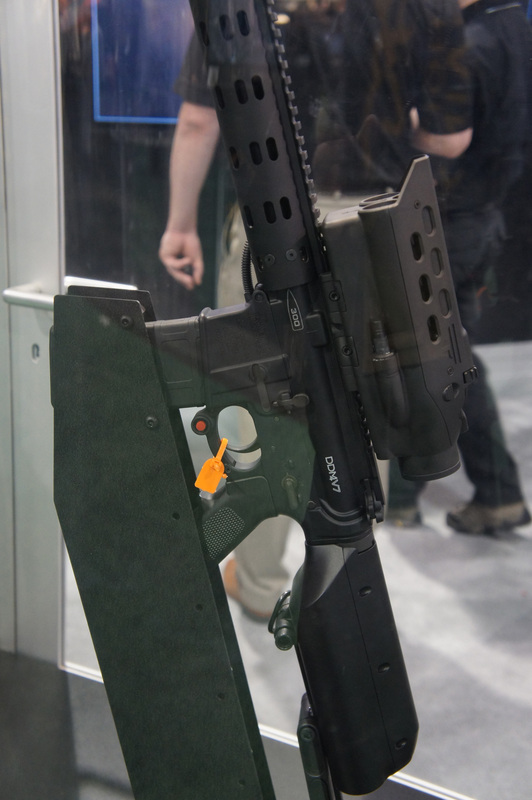 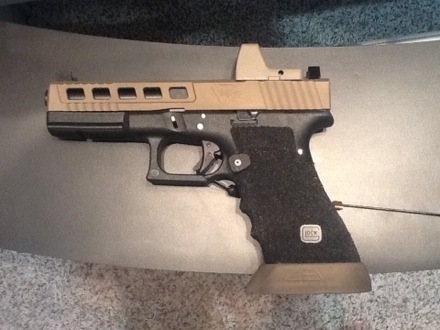 Mod Zero Defense is a Pennsylvania-based company which has created the M-Zero Picatinny Rail. 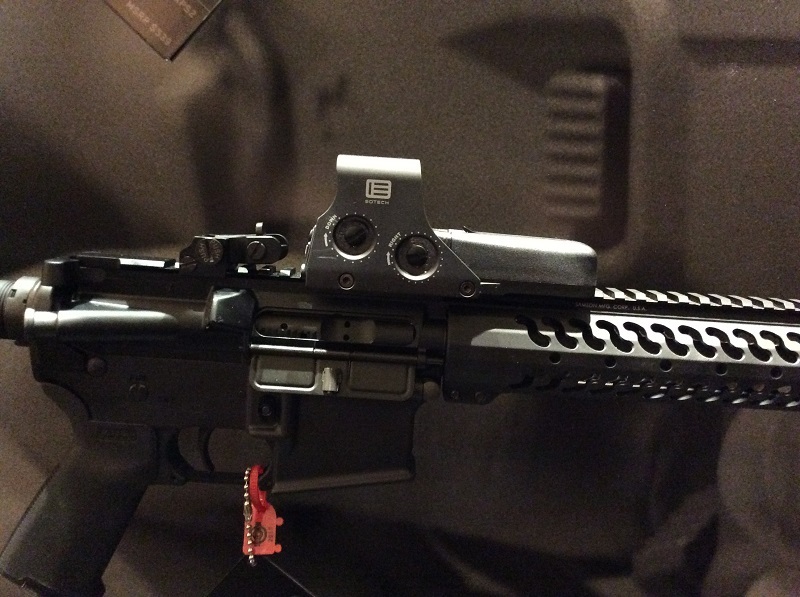 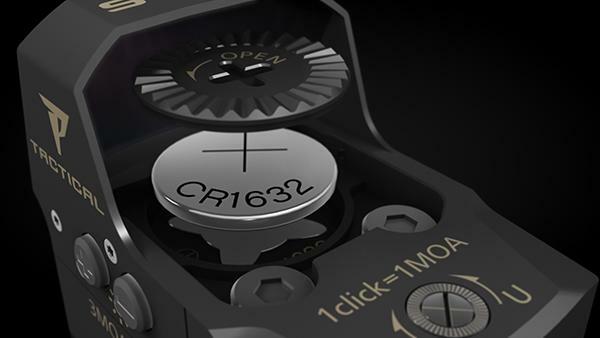 The M-Zero is designed to allow shooters to use a pre-zeroed optic across multiple firearms by adjusting zero on the mount itself, rather than readjust the optic for every new rifle. 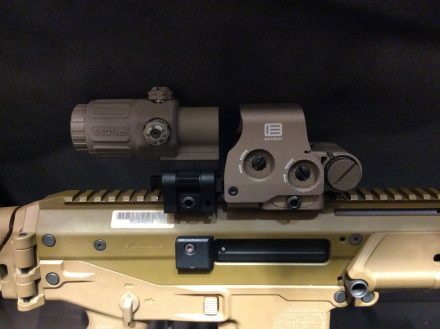 The below image works as a great visual indicator of the M-Zero’s function. 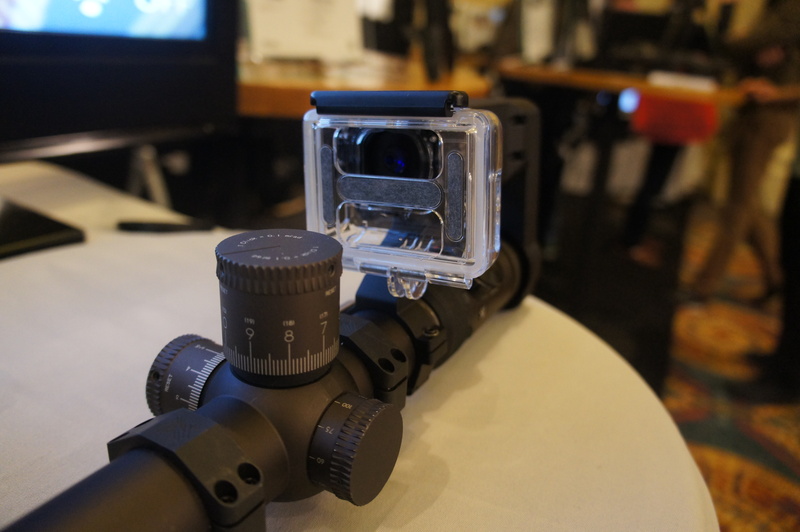 The M-Zero will soon be up for funding on Kickstarter. 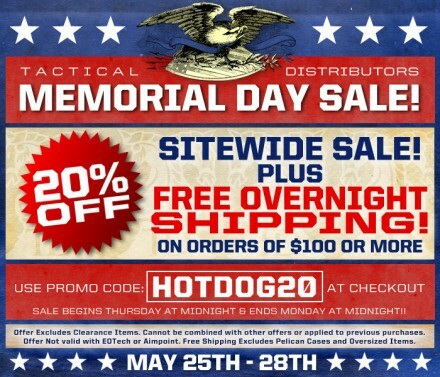 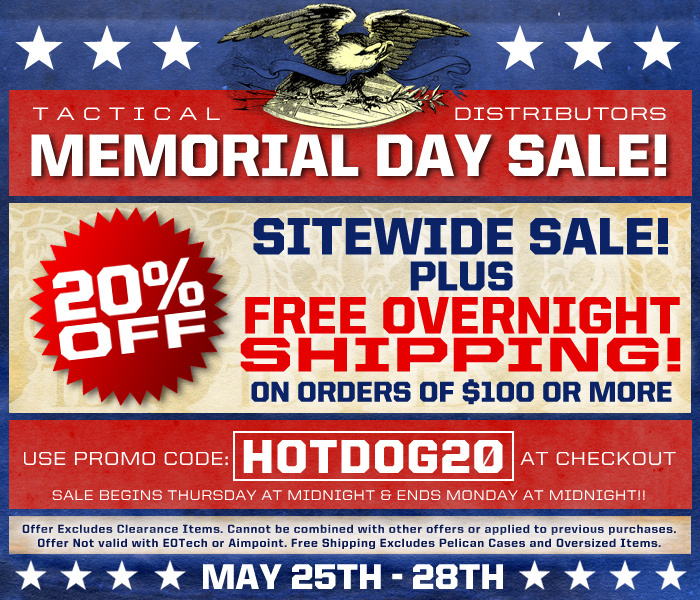 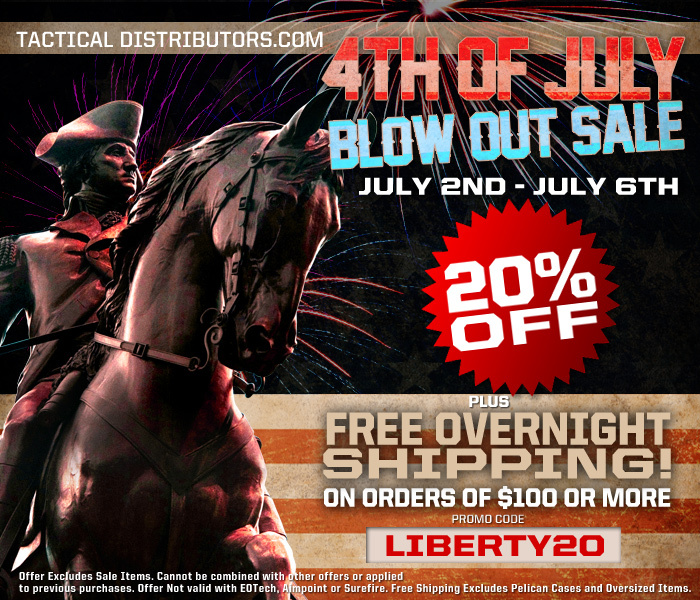 Check out the link below for more details, and to subscribe to Mod Zero Defense’s email list. 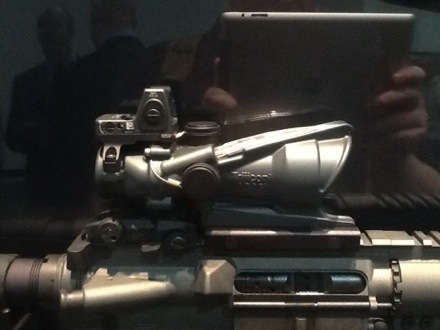 Bushnell’s line of AR Optics is already the category leader for MSRs. New this year, the AR Optics line has grown with the release of two new purpose-built, caliber-specific riflescopes, the cutting-edge Accelerate 3x prism sight and the ambidextrous Transition 3x Magnifier. 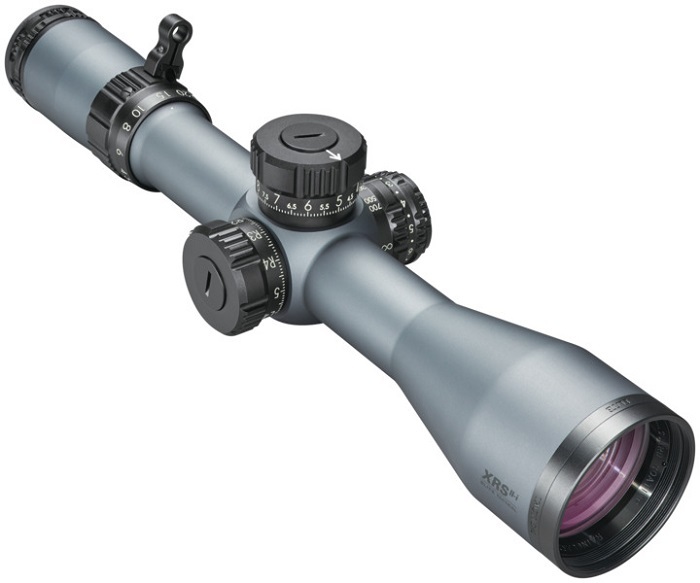 The 6.5 Creedmoor has quickly become a favorite of long-distance shooters and hunters alike. 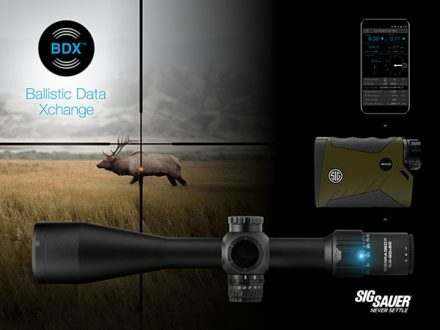 Bushnell’s new AR Optics 4.5-18x 40mm scope with Drop Zone 6.5 Creedmoor reticle is designed to maximize the round’s performance by providing holdover points for shots out to 600 yards. 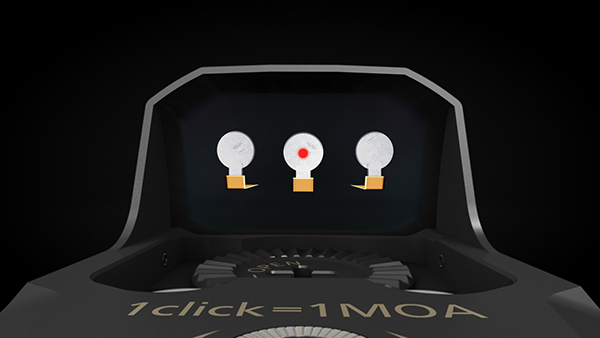 Tactical-style target turrets allow lightning-fast adjustments, and the side parallax focus allows clear target images at any range. The fully multi-coated optics give a bright, crisp sight picture and are housed in a durable 1-inch aircraft-grade aluminum tube. 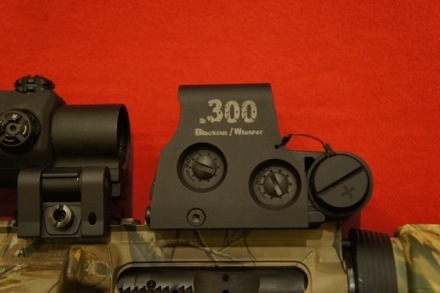 Bushnell has also added an optic for shooters favoring MSRs chambered in the popular .300 Blackout. 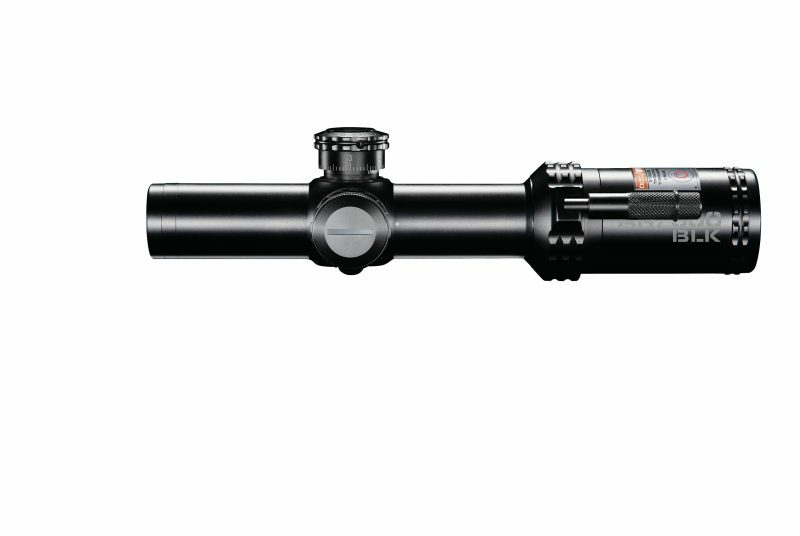 The new Bushnell AR Optics 1-4x24mm illuminated scope is equipped with a specially-designed DropZone .300 Blackout Illuminated reticle. 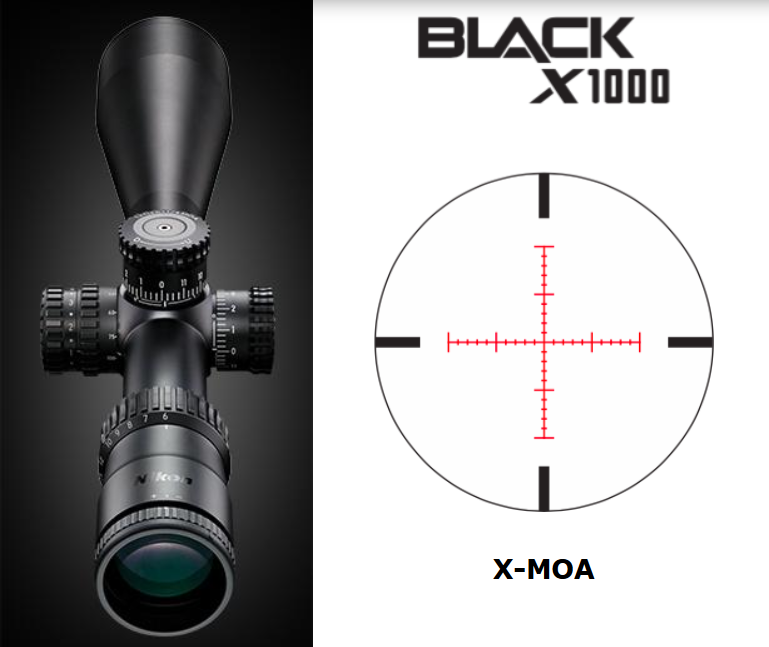 The reticle features holdover points calibrated to both subsonic and supersonic .300 Blackout ballistics. 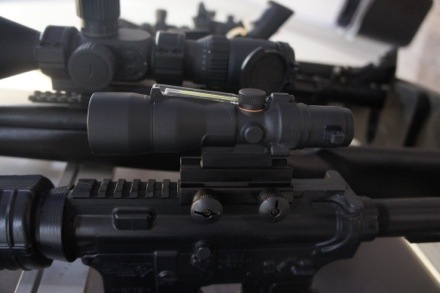 The scope’s first focal plane design performs like a high-performance red dot at low power. 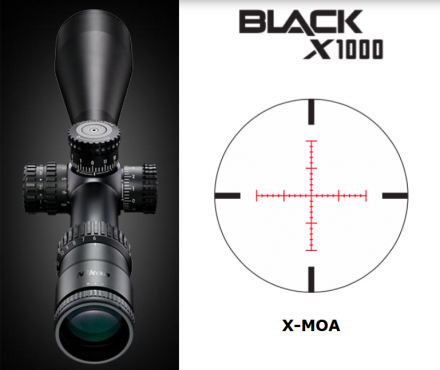 When turned up to 4x magnification, it offers holdover points out to 300 yards. 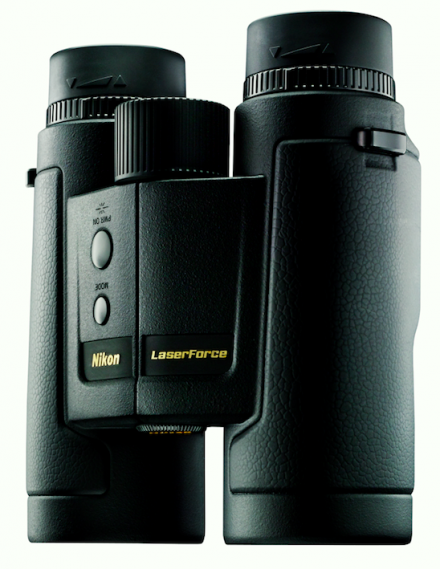 Magnification changes are nearly instantaneous with Bushnell’s exclusive ThrowDown PCL (power charge lever). 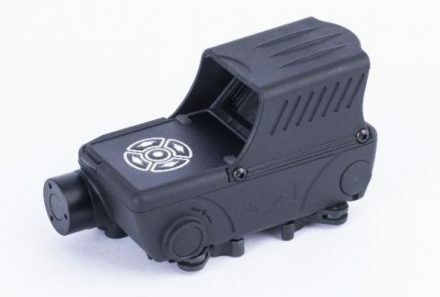 Gas guns like MSRs are well-suited for compact optics. 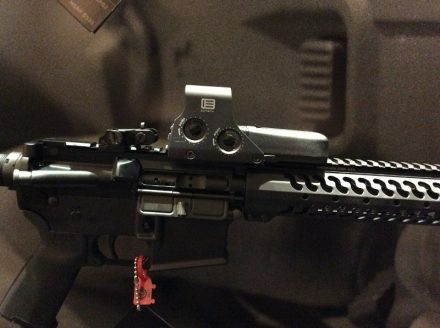 Yet red dots don’t offer the magnification sometimes needed to reach downrange. 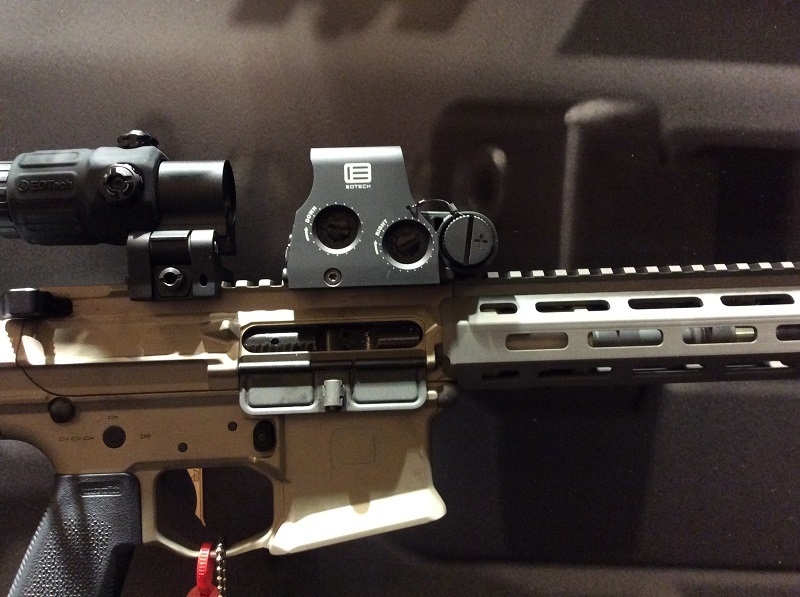 The gray area between these two options isn’t so gray with the new Bushnell AR Optics Accelerate 4X Prism Scope. 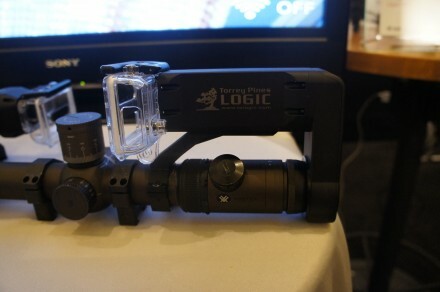 It has the compact stature of a red dot with the 4x magnification of a riflescope. 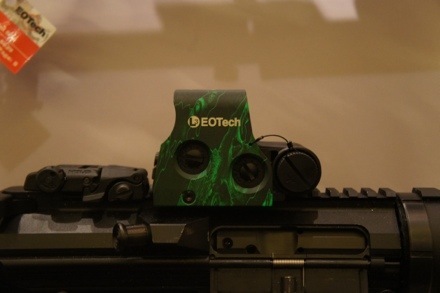 The new, illuminated BTR-3 reticle in the Accelerate offers five brightness settings in both red and green. 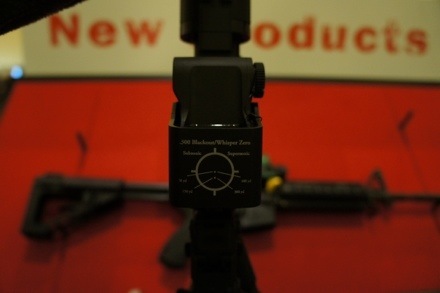 The center circle and red dot work together for quick acquisition, with drop points for long range shots. The mil-based design works with any caliber firearm. 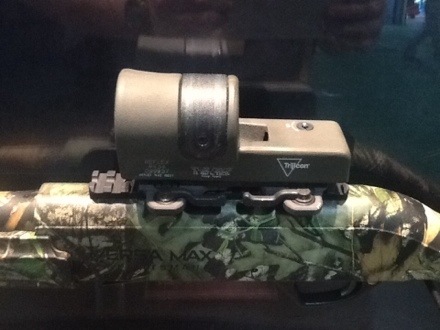 Rounding out the new additions is the AR Optics Transition 3X Magnifier. 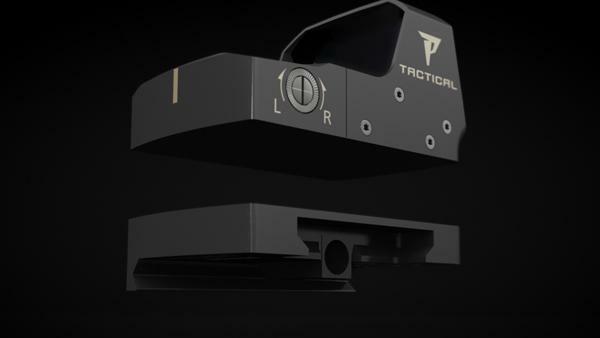 Simply mount it behind a red dot optic with the ambidextrous flip mount. Engage the 3X magnifier when you need it, and flip it out of the way when you don’t. 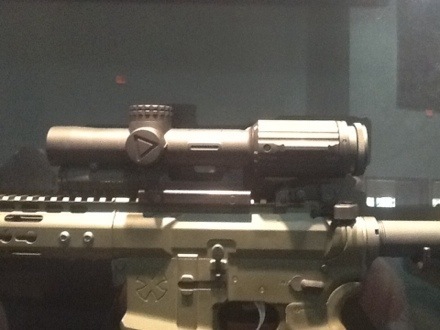 The Transition 3x Magnifier pairs perfectly with Bushnell’s AR Optics TRS-25, but works with any red dot. It’s built with fully multi-coated optics that provide optimal light transmission and is waterproof, fog proof and shock proof. Bushnell, a Vista Outdoor brand, is one of the most recognizable and trusted names in precision hunting, tactical and recreational optics and accessories. 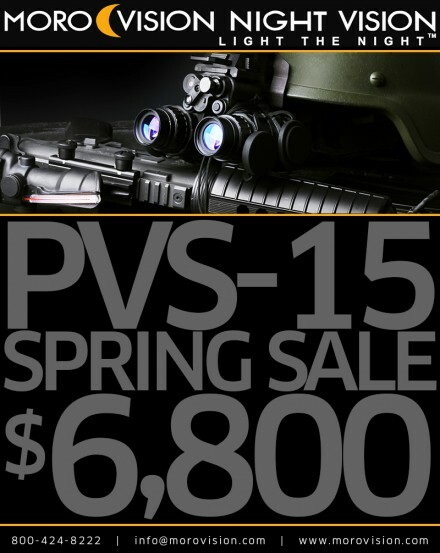 For more information, visit www.bushnell.com/aroptics.